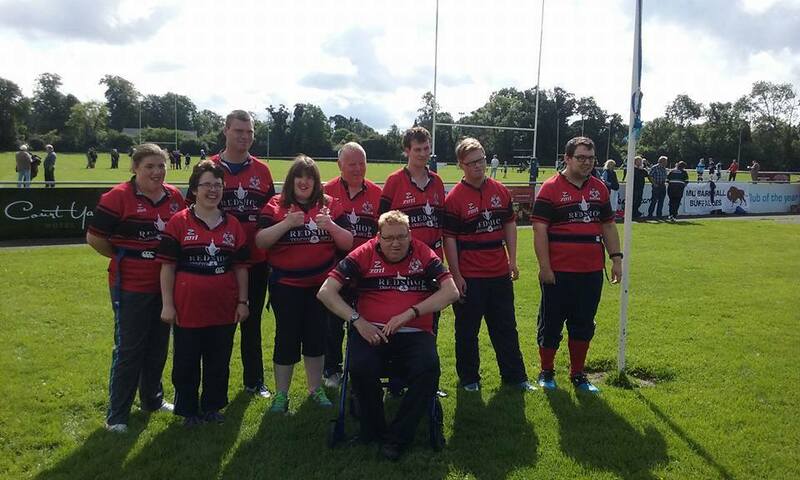 The Tullamore Tigers Disability Tag Rugby Team host their First Tag Rugby Blitz on Sunday 16th of October 11:30 - 1pm. We would like to invite all Tullamore Taggers to come along and support the Tigers in whatever way possible. Tullamore R.F.C. 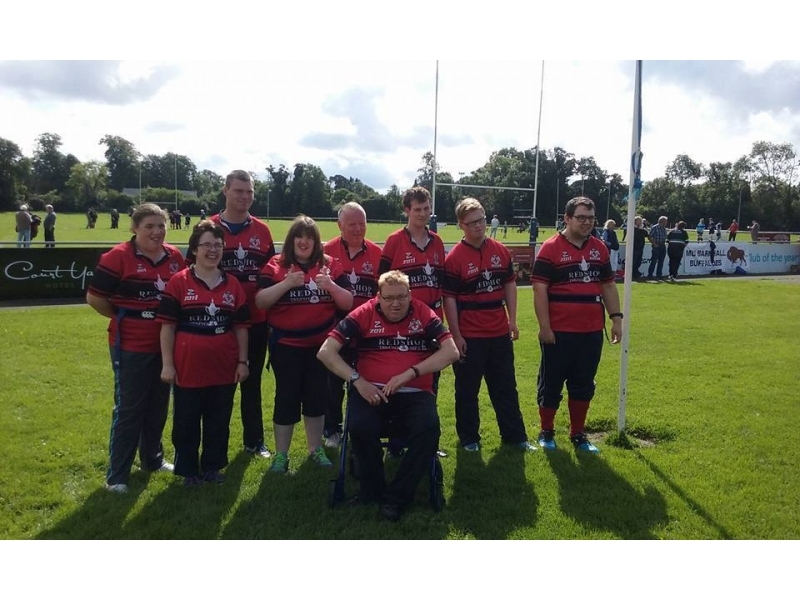 are hosting a Disability Tag Rugby Blitz Tournament next Sunday 16th Oct in Spollanstown starting at 11.00am and finishing at 2.30pm. This is a new venture by Tullamore of a game being promoted by the IRFU. And in line with the inclusive policy of Irish Rugby. It is in effect Tag Rugby as played during the Summer. It is expected that seven clubs will take part from Mullingar (2), Barnhall, D.L.S.P (Dublin), Galwegians, Greystones and of course Tullamore Tigers. The Tigers were formed during the Summer with Martin Nunan, John Burns and Paul Cronin as Coaches. This will be their 2nd Blitz having already played in the Barnhall Blitz. They received great news last week when they were invited to play an exhibition match in the Aviva Stadium in December during half time in Leinsters match with Northhampton in the European Rugby Champions Cup. Next Sunday will be a fun day in the club with a BBQ for all participants. Come along and support this new venture.